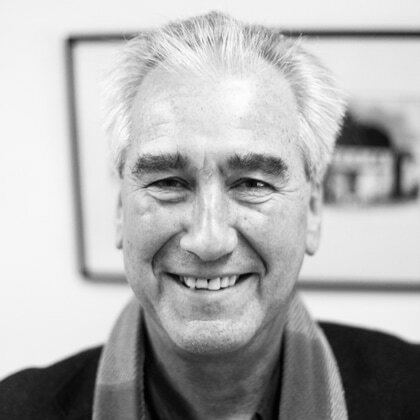 A conference celebrating the work of King's College London philosopher David Papineau. Talks will cover themes including, but not limited to, philosophy of science, philosophy of mind, metaphysics, and naturalism. 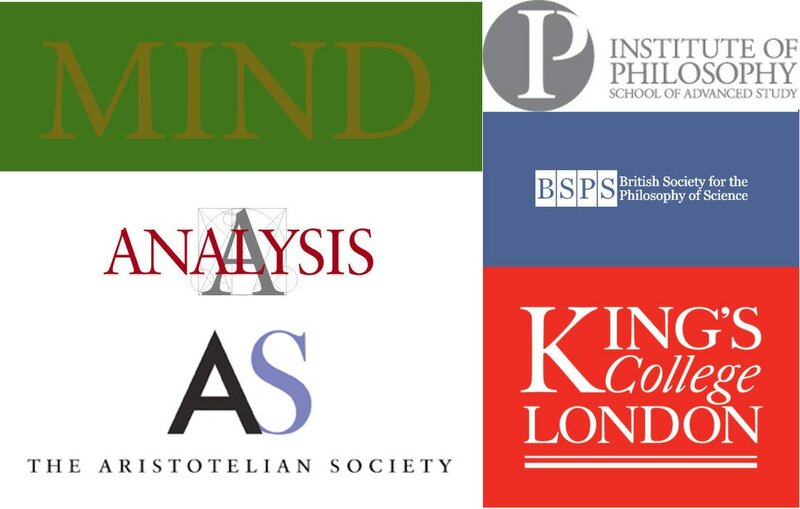 The conference will also feature a number of panels made up of David's former students, and a panel of distinguished colleagues discussing London philosophy through the years. We are very grateful for the support of the following organisations.